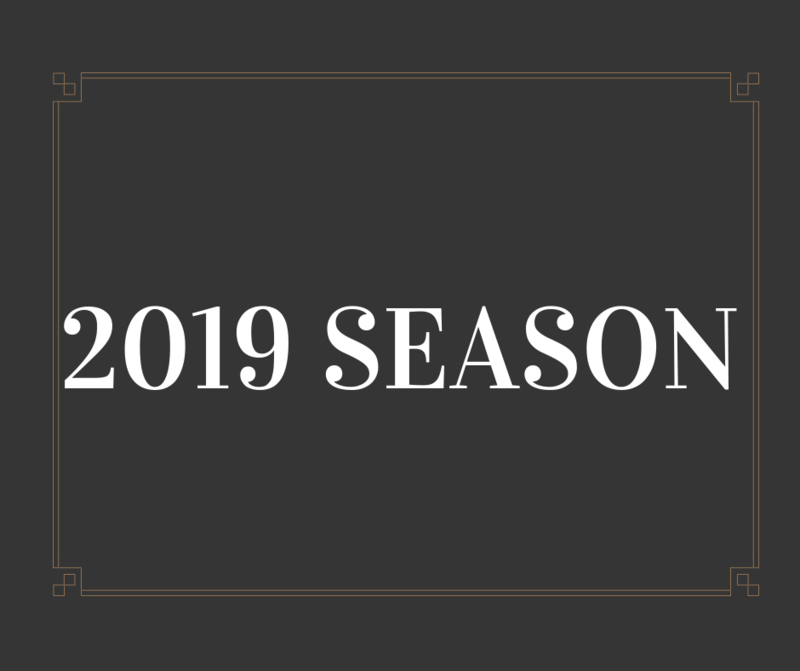 Check out our 2019 Season lineup! 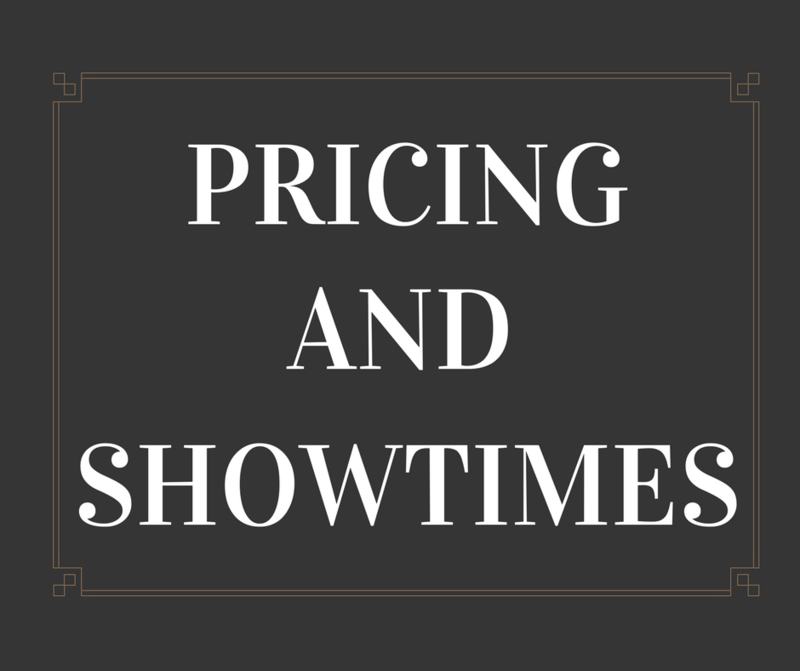 These are shows you do not want to miss! 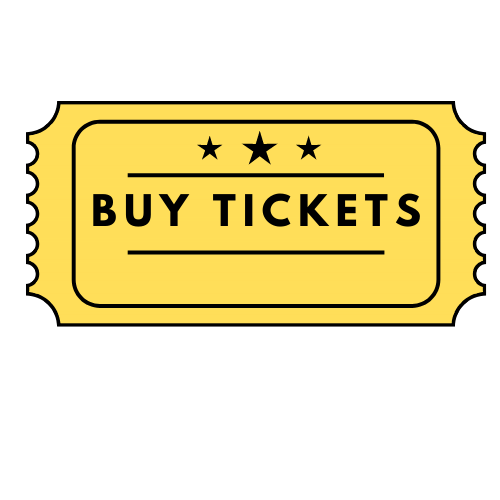 Prices for tickets and Season ticket packages are listed here. 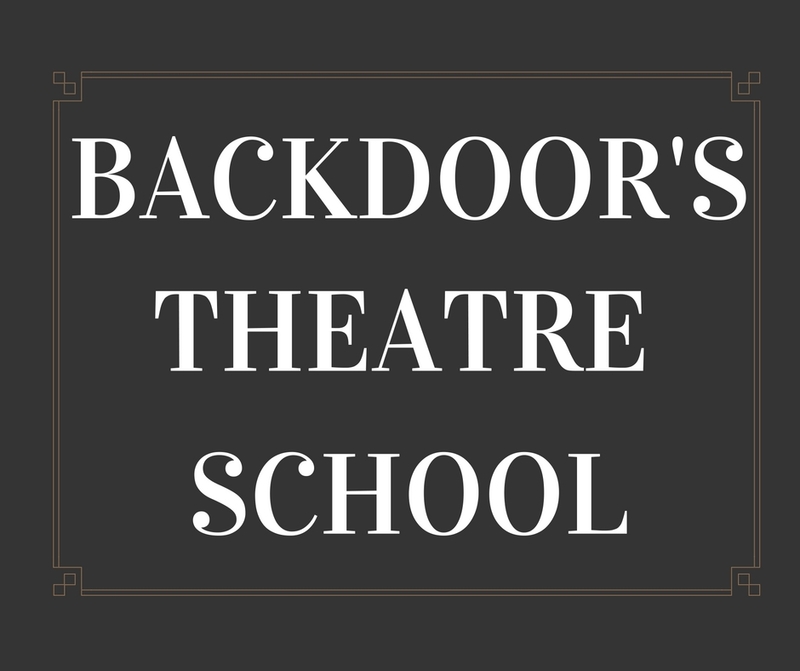 Become a part of Backdoor Theatre. Volunteers make what we do possible. 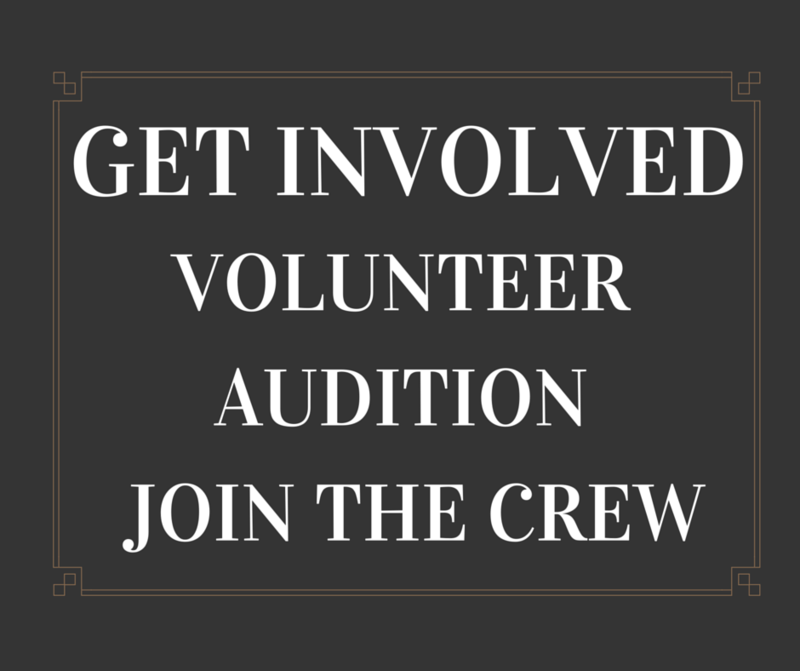 Learn the fundamentals of Theatre, from acting, and stage managing, to directing.